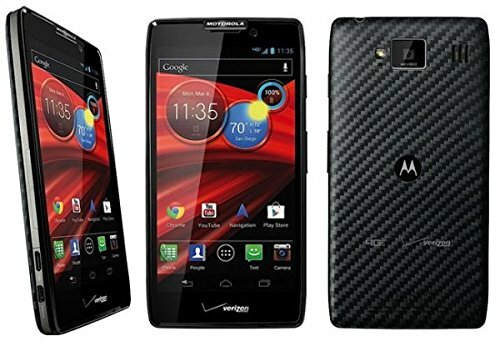 Motorola RAZR M is a solid Android phone released in 2012, with a 1500 MHz Dual-Core processor, a medium 4.3 inches capacitive touch-screen, and 2 cameras, an 8 mega-pixels back facing camera and a 0.3 mega-pixels front facing camera. But it's time to get into a bit more details. 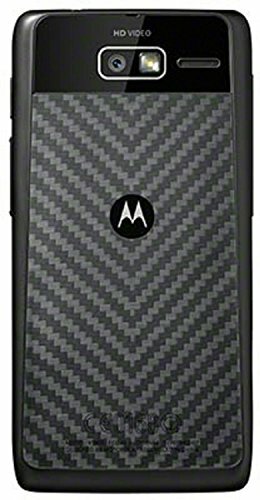 Motorola ships this cellphone with a powerful Dual-Core processing unit ticking at 1500 megahertz, packed into the Qualcomm Snapdragon S4 Plus MSM8960 chip and 1 GB of RAM memory. Collaborating with graphic rendering, it also has a 400 megahertz Adreno 225 GPU. The Motorola RAZR M is quite a compact cellphone, given that it features a 4.3" display and it is only 4.82" long and 2.4" wide. This cellphone is just 0.33 inches thick, making its way into the thinnest cellphones podium. This phone is for sale in 2 different colors, black and white. It appears that Motorola didn't care so much about the weight in this 4.44 oz cellphone. 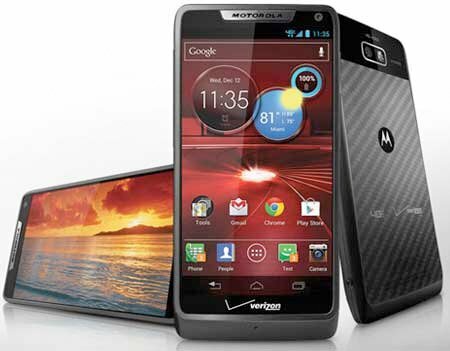 The Motorola RAZR M is equipped with two cameras, an 8 megapixels back camera and a 0.3 mega-pixels front camera. It is capable of filming videos in 1920x1080 (Full HD). Additionally, the camera counts with flash. This phone has a good level 4.3" screen with a 960 x 540 resolution, which makes it hard to see the pixels forming the screen. This screen uses Super AMOLED Advanced capacitive technology, and allows multi-touch for gestures like pinch and zoom. 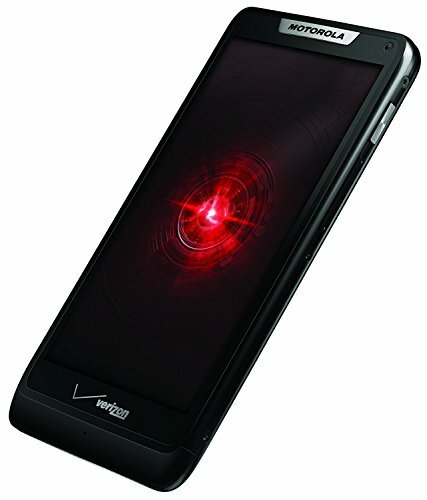 This phone features a 2000 mAh medium Li-Ion non-replaceable battery that can keep this phone running for several hours. An issue to take into consideration is that the Motorola RAZR M's battery is non-replaceable	so you can't change it when it begins to get older, though with such a big battery you will probably buy a new device before it becomes an issue. This device offers WiFi connection (which it can provide to other devices as a mobile hotspot), LTE 4G high speed internet connection and also HSPA+ connection type, a slower 4G network or fast 3G connectivity, using HSDPA, HSUPA, UMTS, EV-DO A and EDGE technologies. The Motorola RAZR M uses a Micro SIM card for GSM services. This cellphone also comes with some interesting features like Bluetooth (4.0, EDR), GPS (Global Positioning System) and NFC (Near Field Communication), and some sensors likeLight Sensor, Proximity Sensor and Accelerometer. 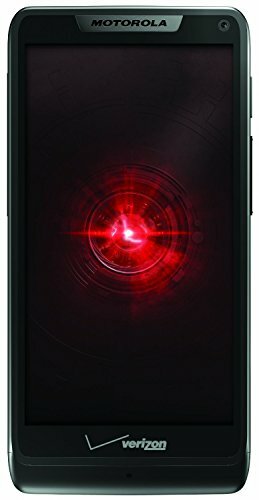 This phone is a really good offer considering it costs only $ 130, and other similar phones are sold for much more than that. No matter if you need a phone to play games, will use it mainly for social networks and internet browsing or need a work cellphone, this cellphone is probably the correct choice for you.